Great news for the west! 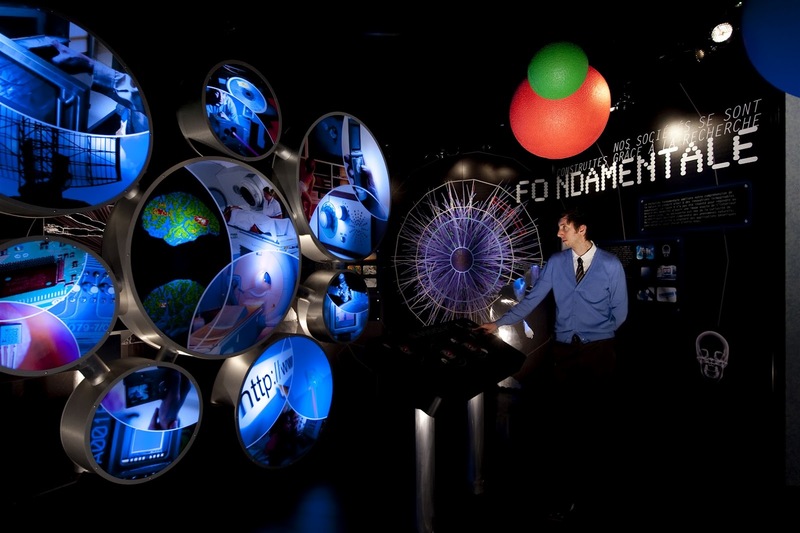 The head of CERN, Rolf-Dieter Heuer, announced earlier today that ‘Accelerating Science’, CERN's flagship travelling exhibition, is coming to Galway this September!! The exhibition aimed at second level students, aged 11 to 18 years, explores the history of the universe and includes a model of the Large Hadron Collider to help young people gain a deeper understanding of how a particle detector works and what happens when particles collide at almost the speed of light. "The Accelerating Science exhibition shows how experiments at CERN explore the smallest and largest scales of the Universe. It brings the excitement of the research at the LHC to Ireland, and is especially suited for school students from 11-18 years old." It sounds like it will be a fantastic exhibition and I certainly will be making my way across the country to visit. For more information and to book your tickets click here.